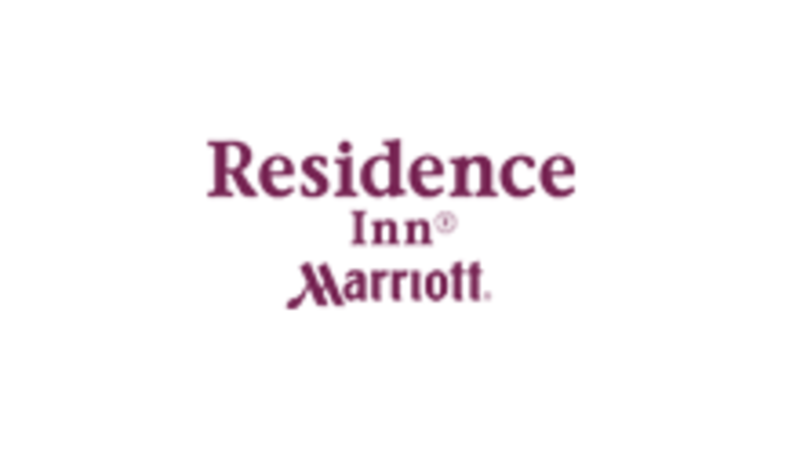 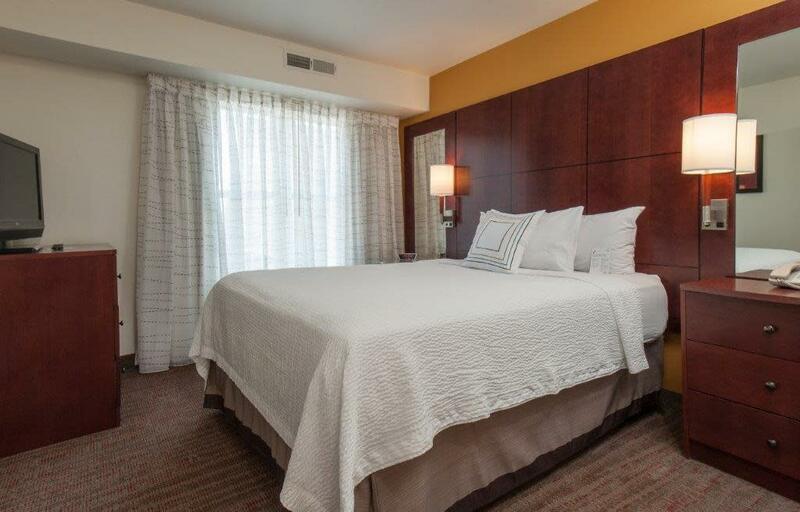 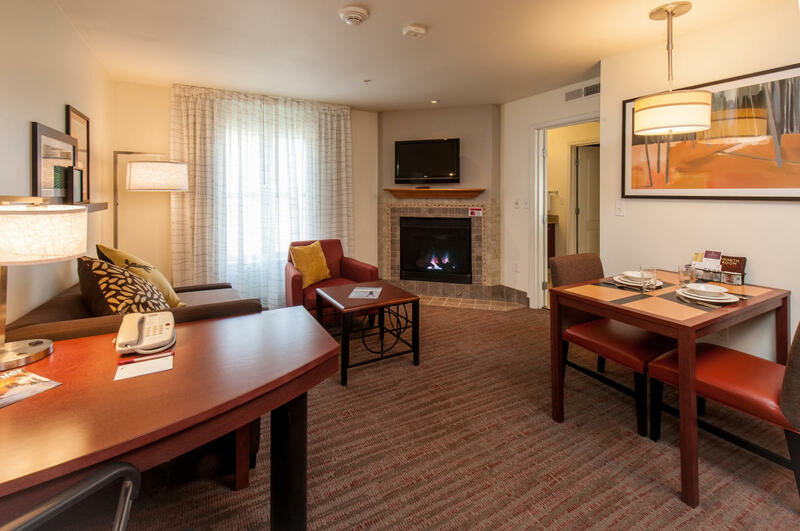 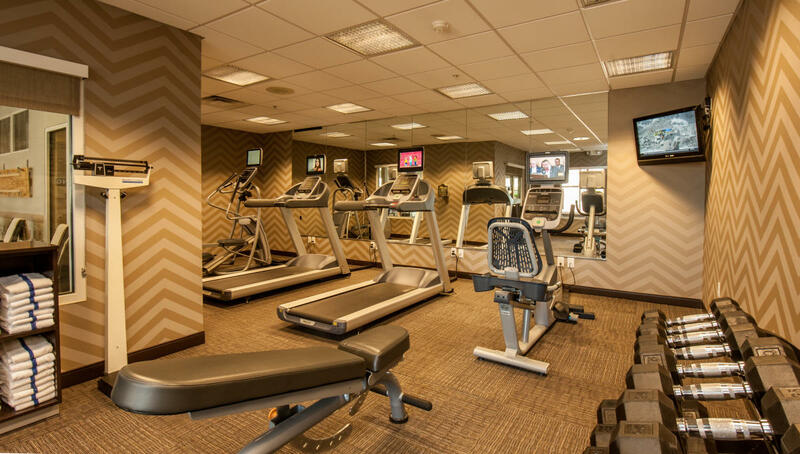 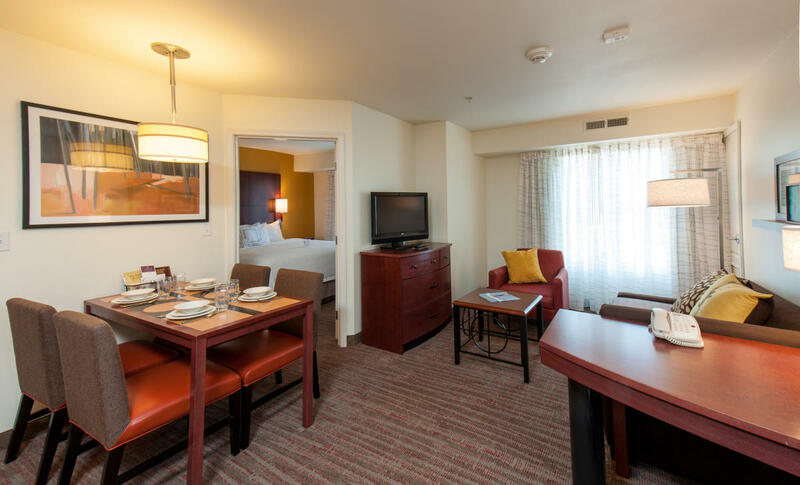 The Residence Inn by Marriott, Providence/Coventry, is a smart choice for both leisure and business travelers. 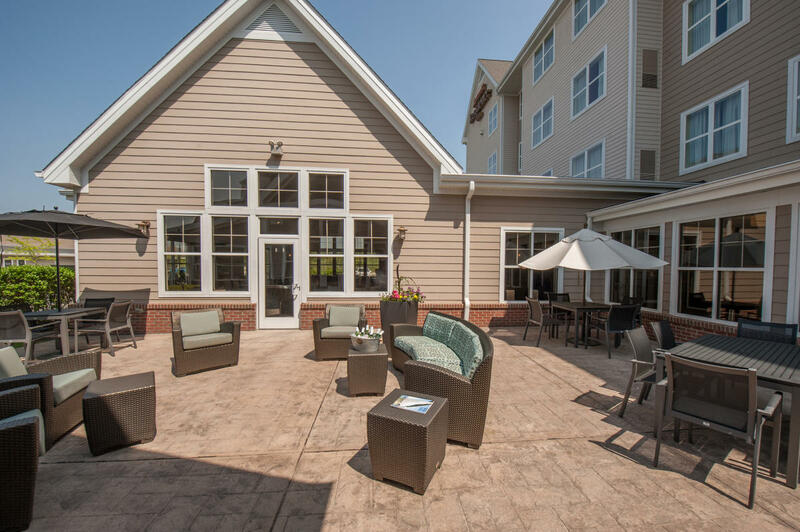 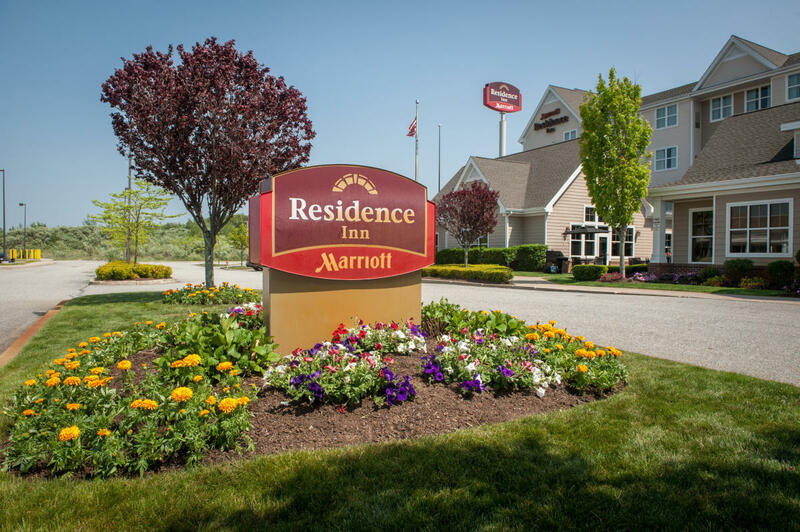 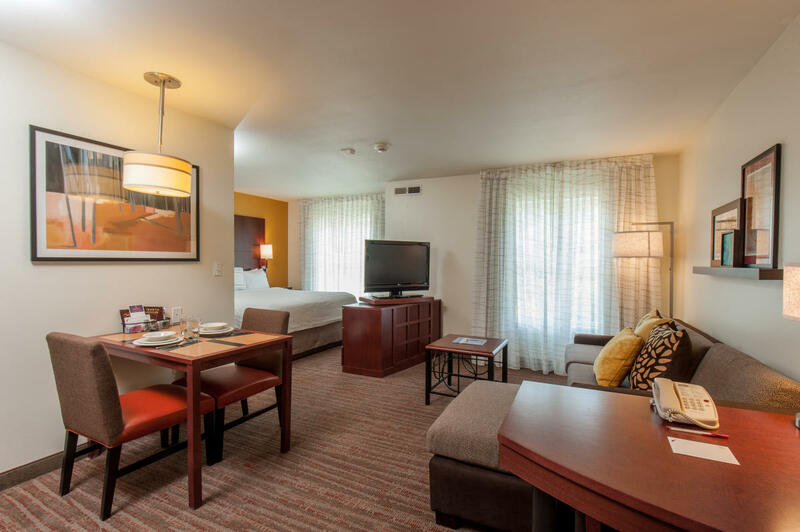 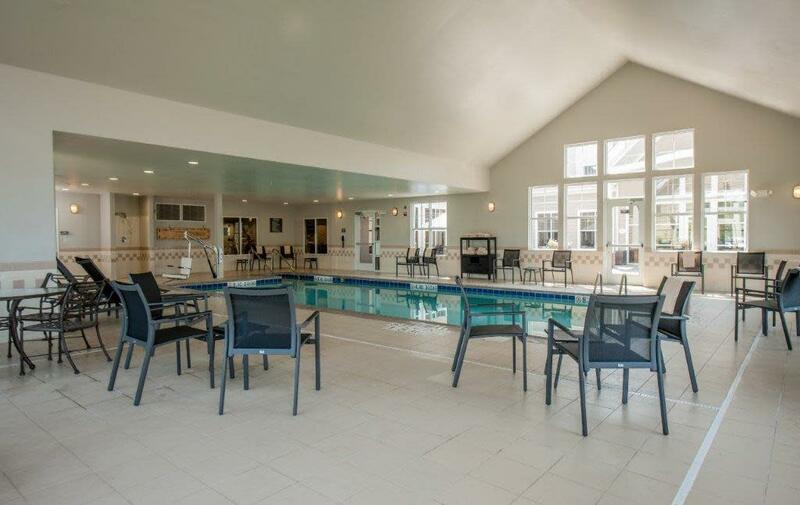 Centrally located just off I-95 at Exit 7, the Residence Inn provides easy accessibility to the area's greatest attractions such as historical sites, outdoor activities, beaches, casinos, and the destinations of Providence and Newport. 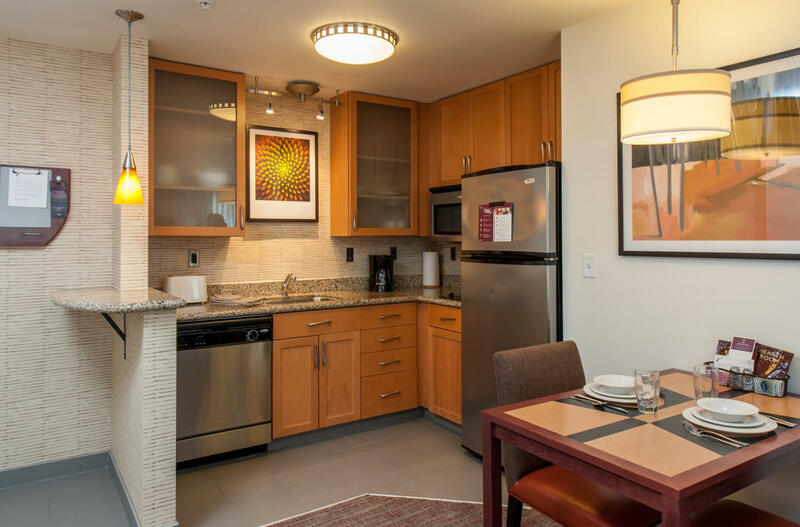 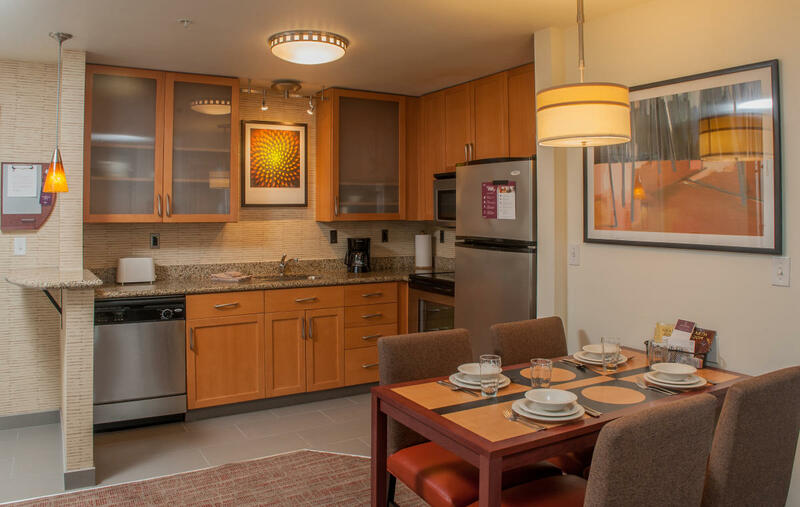 Our newly renovated, residential-style suites have fully-equipped kitchens, living rooms, dining tables, and work desks. 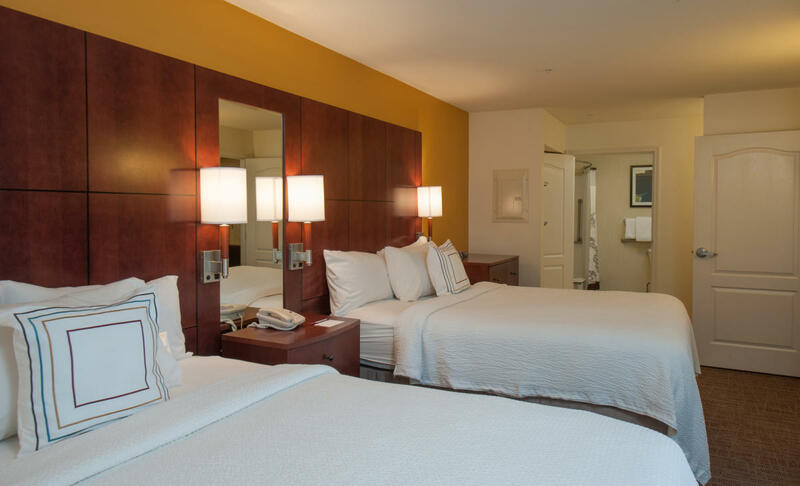 Guests will have space to work, relax, sleep, and eat. 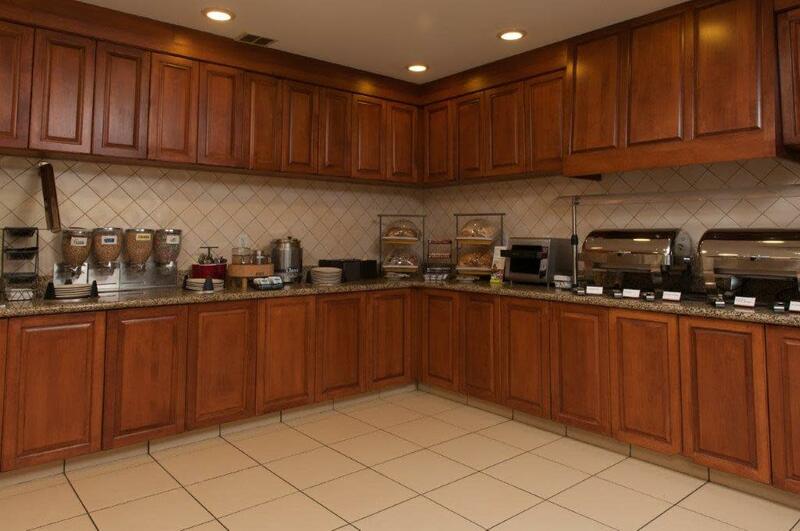 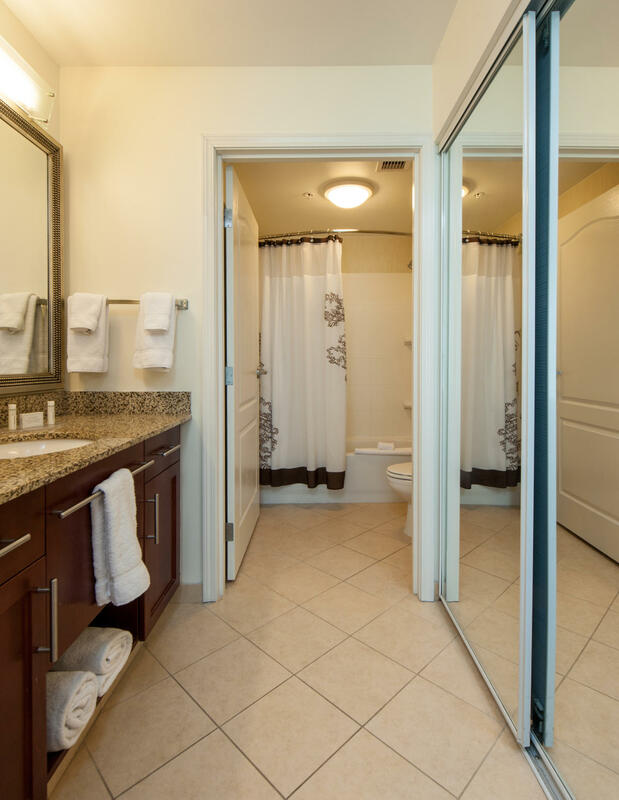 Complimentary breakfast, parking, and Wi-Fi provide a great value. 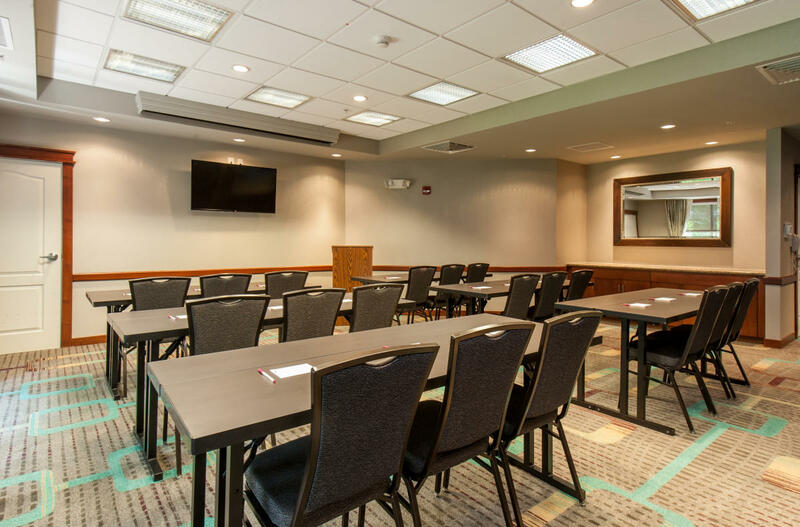 For the business traveler, we are within 20 minutes of Quonset Business Park, East Greenwich, Warwick, Cranston, and Providence. 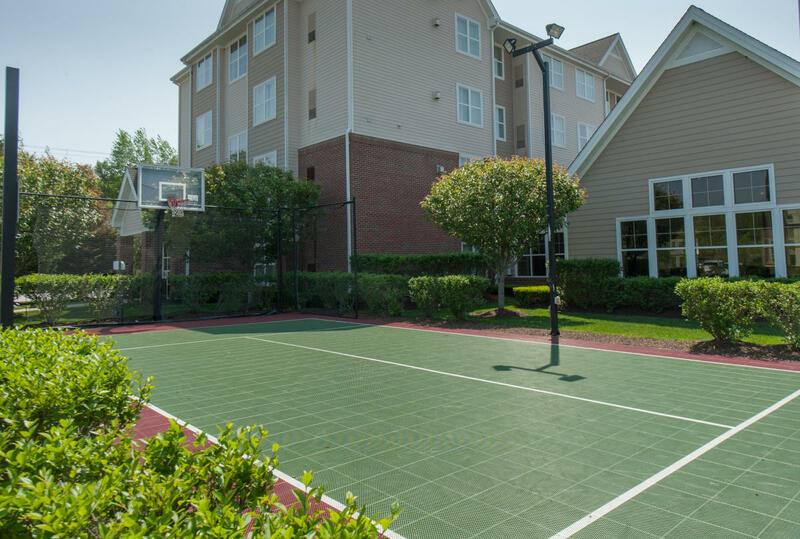 Major corporations such as IGT, Amgen, Cox Communications, MetLife, Kent Hospital, and General Dynamics are located nearby.